The beauty world has sought long and hard to get their hands on a high quality, perfect performing makeup setting spray. And along it came. 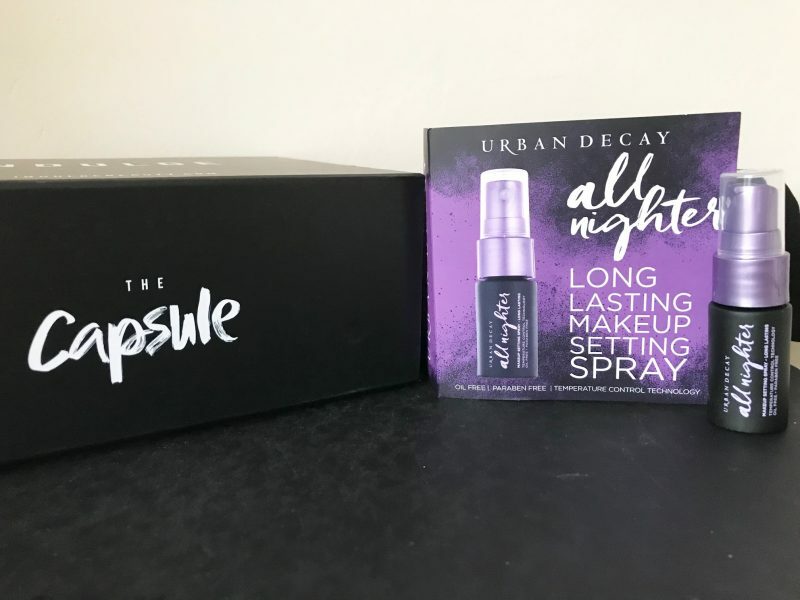 Everyone has been raving about the Urban Decay All Nighter Makeup Setting Spray since it came onto the beauty scene, and myself as a beauty blogger and makeup artist simply can’t get enough of it. I was late to the party though, and I have Indulge Beauty to thank for introducing me to it properly. Although I’d heard all the raves about it, I was still using my Caudalie Beauty Elixir for setting my own and clients made up faces. 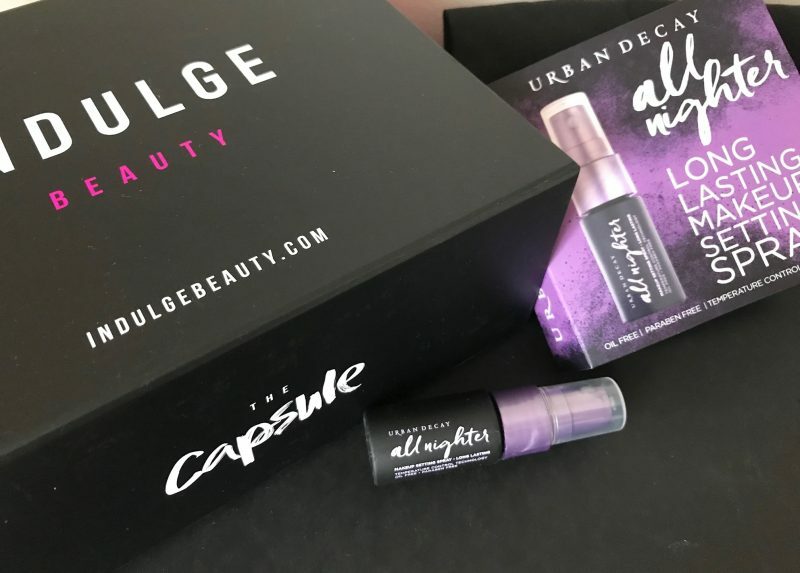 I still genuinely adore this product (you can discover all about it here – it’s truly a beautiful makeup setting spritz, refresher, moisturiser and pick-me-up spray) but for a more concentrated, one-job-only product, Urban Decay’s All Nighter is leading the way. It comes out to play when all your makeup is complete. I used it for the first time when in Thailand last month, attending a wedding in the sweltering hot heat. My face was complete (as per the above photo), and I simply mist on this weightless spray for serious staying power. 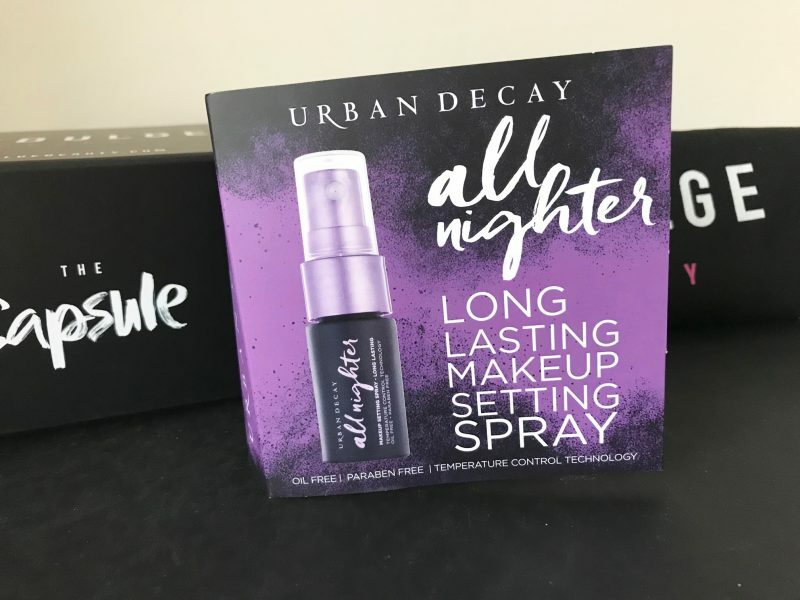 The All Nighter Makeup Setting Spray by Urban Decay aims to keep makeup looking gorgeously just-applied for up to 16 hours—without melting, fading or settling into fine lines. 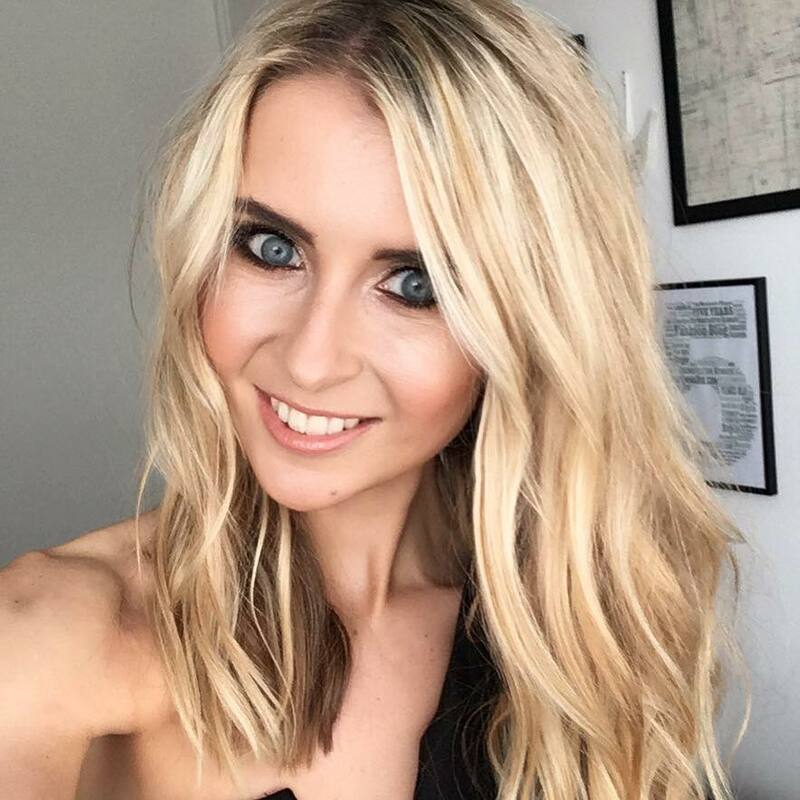 It’s actually been developed in an exclusive partnership with Skindinavia, who currently have a range of makeup setting products and lead the way in the industry. Urban Decay’s groundbreaking, tested formula has been ensured to suit for all skin types, it’s free of oil and parabens, and features patented Temperature Control Technology. So in a nutshell, this hero product actually lowers the temperature of your makeup to keep foundation, eyeshadow, blush and concealer in place—even in hot and humid or cold and windy conditions. A few light mists all over the face gave me a smoother-looking finish to my skin, and I found that it kept my heavy makeup looking vibrant all day and into the night. Fresh to look at, without smudging or sweaty-ness in sight. Plus, it’s soooooooo light on the face, and also light to hold too (super compact in your hand). In a 7-day study of All Nighter:* 78% of participants said All Nighter helped their makeup last for 16 hours. Over 80% said their makeup not only looked better, it stayed on better (even in the T-zone) without settling into fine lines. Whether they had combination, oily or dry skin, 88% or more said All Nighter was the best product to help their makeup last. This breakthrough product costs £23 from Indulge Beauty, and it literally lasts aaaaaaages because you only need 2-3 pumps. 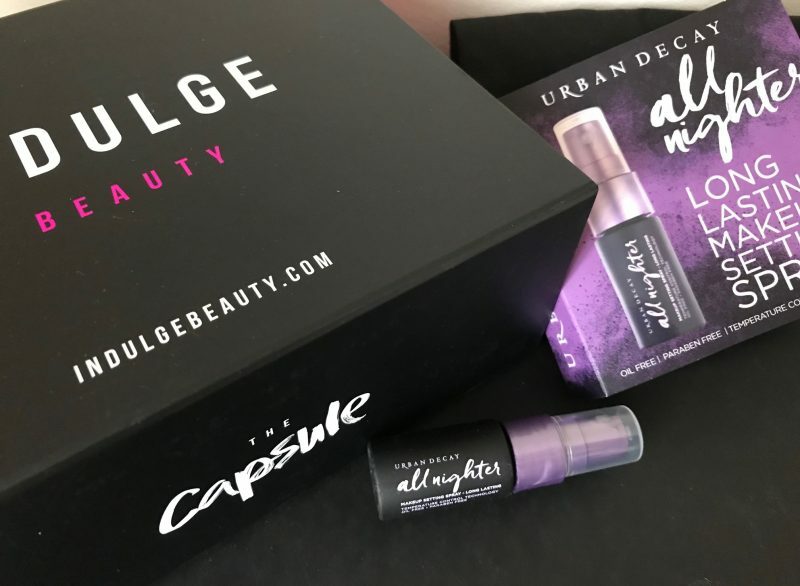 It comes in a small, black soft-touch bottle with a purple sprayer and a frosted white cap, so it looks super sassy too and embraces Urban Decays eclectic styling. The nicest part for me being a makeup artist is that the spray is such a microfine mist that goes on so light, you’ll hardly feel it. 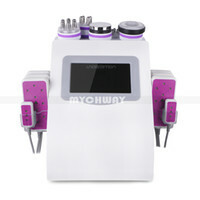 So no jumpy clients that lean back in shock when spritzed onto their skin! Tip: Want extra intense shadow colour, less fallout and even longer wear? Wet your brush with All Nighter before you apply eyeshadow! 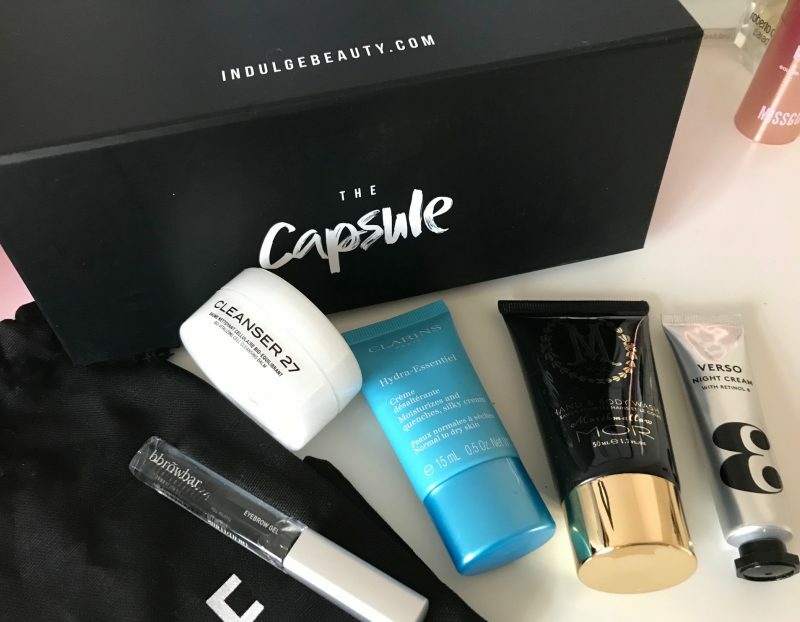 I mentioned before that it was Indulge Beauty that introduced me to this product. 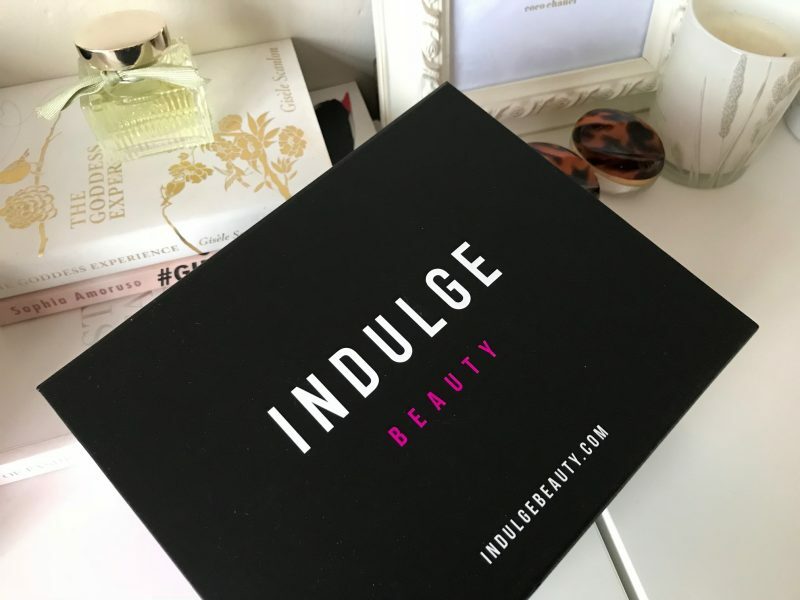 But a few of you may actually not be aware of who Indulge Beauty are, as they are a fantastic new beauty retailer which has boomed onto the beauty scene. 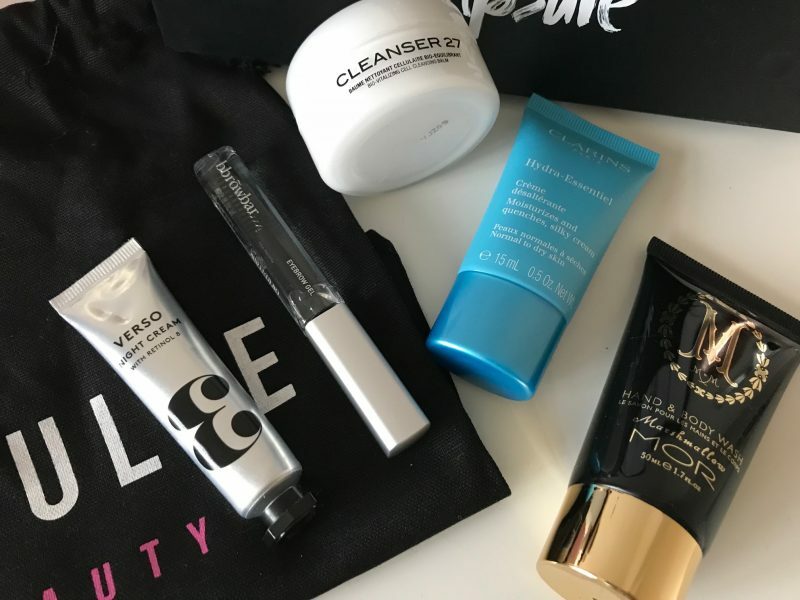 Indulge Beauty are slightly more than just a new beauty retailer, because they also have a physical store in London’s Westfield Stratford City. Sadly, I couldn’t make the launch because it clashed with work in Manchester, but the store looks incredible sassy and is literally a beauty wonderland. I desperately need to visit on my next trip to London. 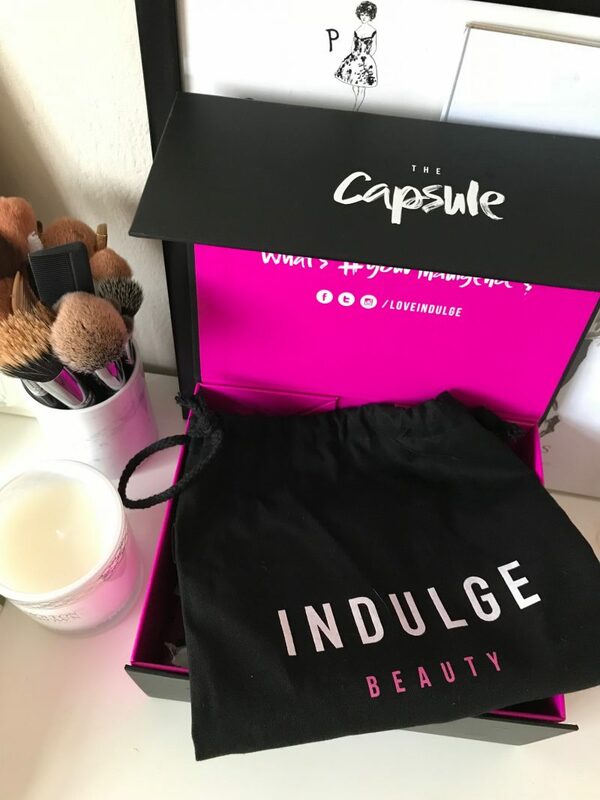 I have a handful of products from Indulge Beauty to explore their diverse range across hair, beauty, skincare, body and makeup. 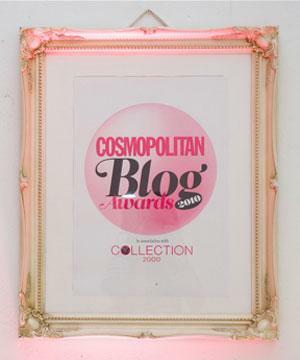 What I first fell in love with was their range of coveted and undiscovered brands, that some people struggle to get there hands on, The less mainstream are available, along with the best-selling brands and hugely popular. For example, Sasha Juan haircare (I LOVE their volumising shampoo!) 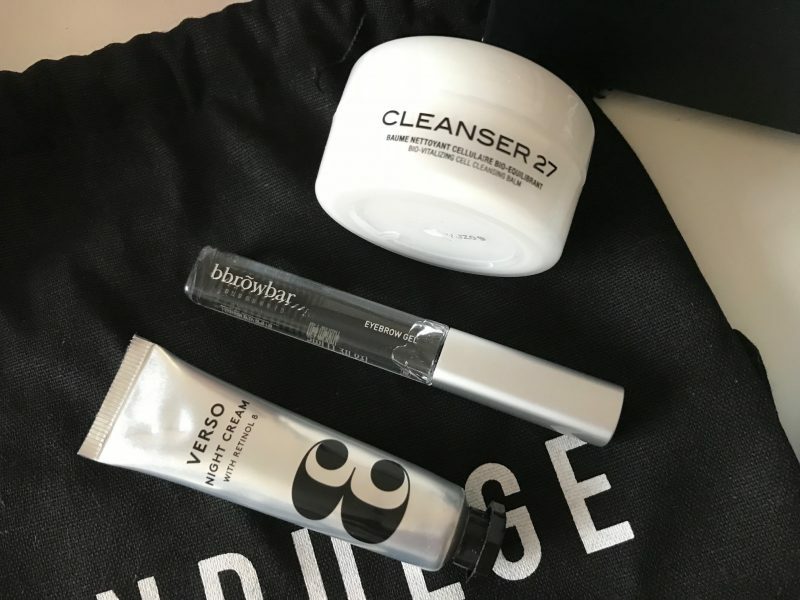 and Cleanser 27. 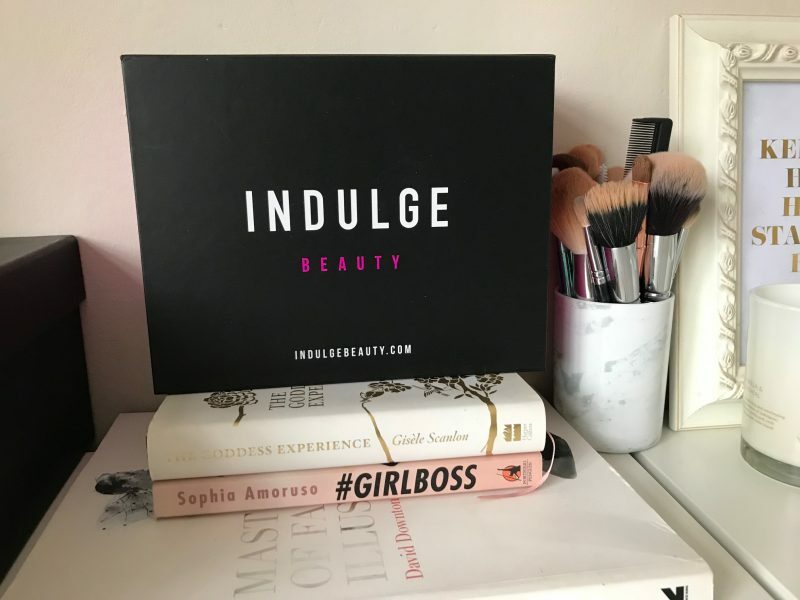 I used to rely on BeautyBay for these brands, but now we have Indulge bursting onto the scene! 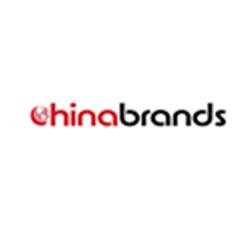 The brand has a mission to empower you when it comes to beauty and grooming – leaving it all in the customers hands. They aim to redefine the industry so you feel good about how you shop, feel and look – confidence to show the world the real you. 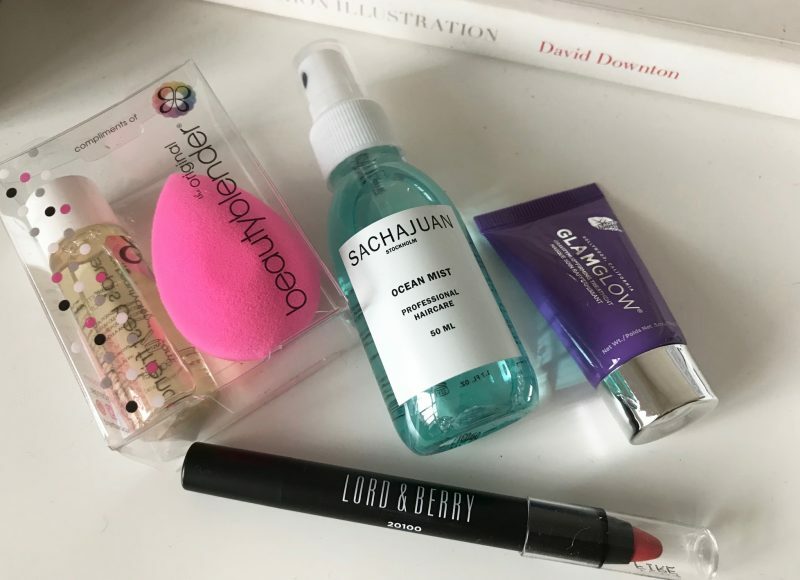 Some of my favourite brands at Indulge Beauty I can now shop include Lord and Berry, Beautyblender, Urban Decay (of course! ), GlamGlow, Stila, Duck & Dry and Lancome. So as you can tell, a real varied mix. Always love discovering a new beauty retailer!